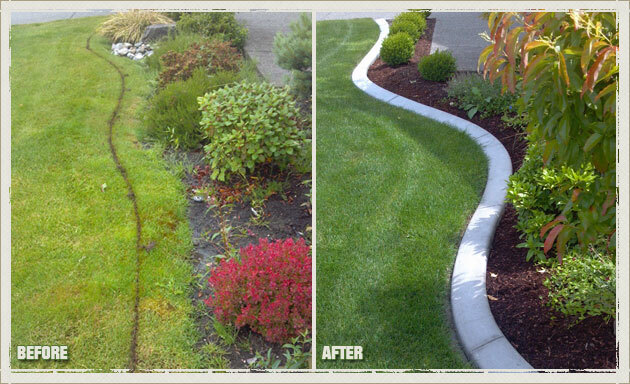 Are you looking for creative ways to make your lawn edging unique? 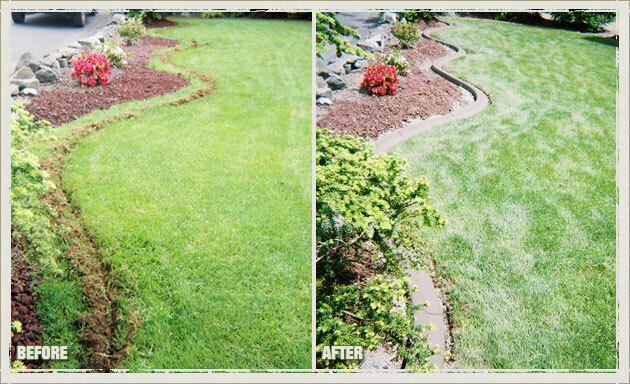 Or perhaps you are just sick and tired of having to worry about re-trimming your lawn edging each spring to maintain it’s appearance? 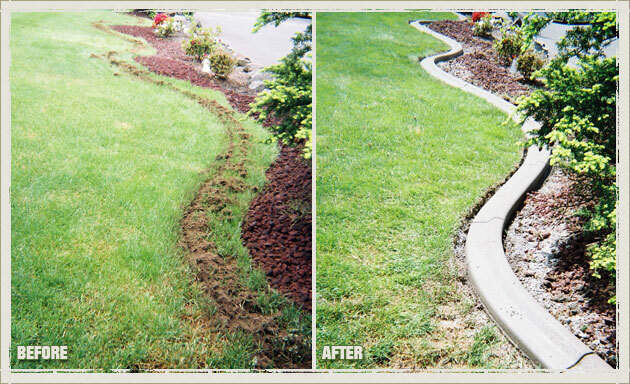 If maintenance, appearance, or value, are a concern for you regarding your lawn edging, than custom concrete lawn edging is perfect for you. 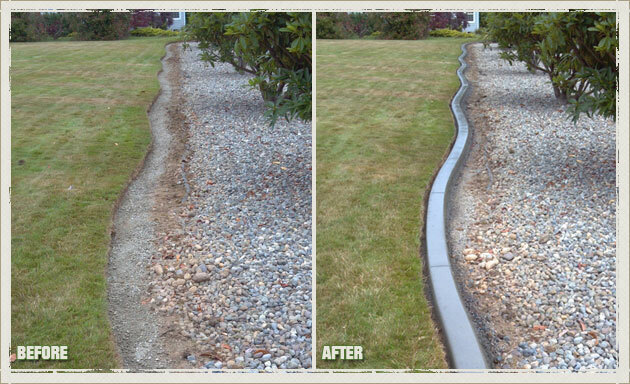 With a free design consultation from Curbzilla, you’ll see how incredibly affordable this revolutionary custom concrete lawn edging system really is. 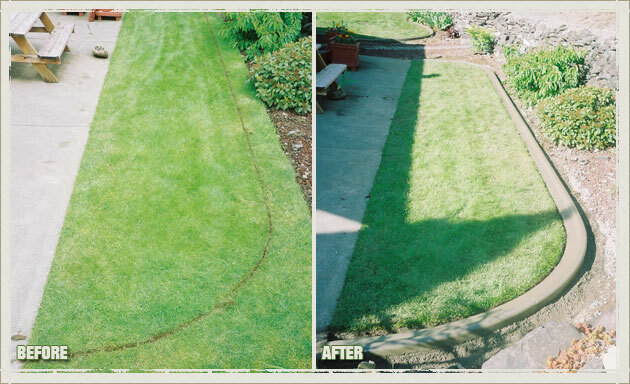 And once we start on your project, you’ll be amazed at the beauty that the proper lawn edging can add to your yard and garden. 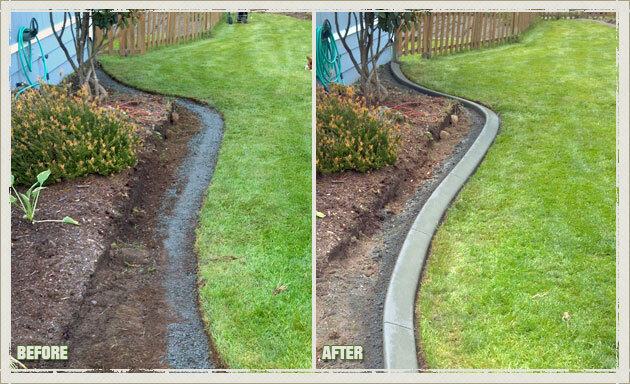 Our concrete curbing installs quickly and efficiently without disturbing your existing landscaping, and can be custom installed up to a depth of 36 inches. 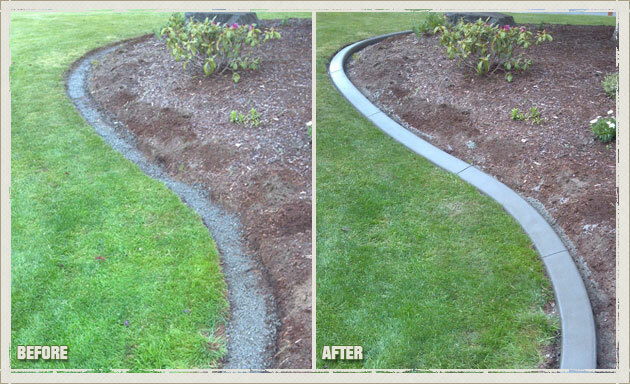 We can help design custom concrete curbing to help avoid erosion from flowerbeds, or circle entire lawns. 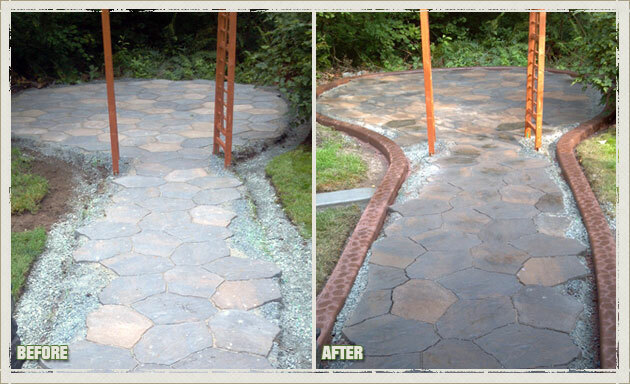 While many products offer the possibility of being “custom tailored” to your home, they’re custom versions are always at a premium price tag. 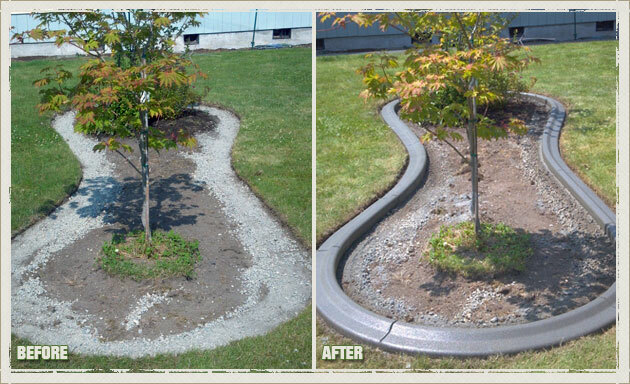 With Curbzilla’s custom concrete curbing, it is always custom designed to fit your yard’s style, size, and budget. 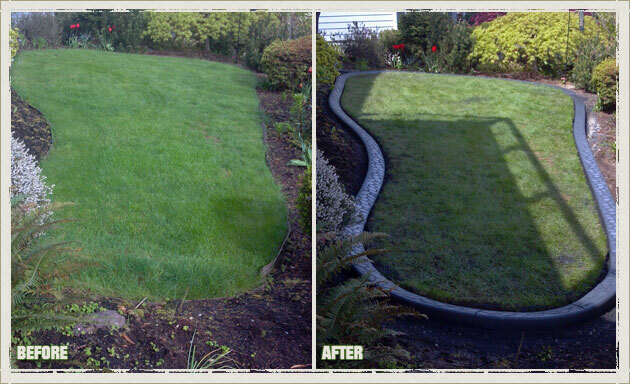 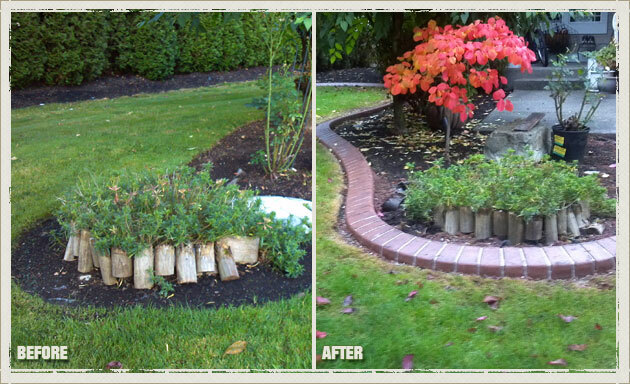 Why Choose us for Your Federal Way Landscape Border Requirements? 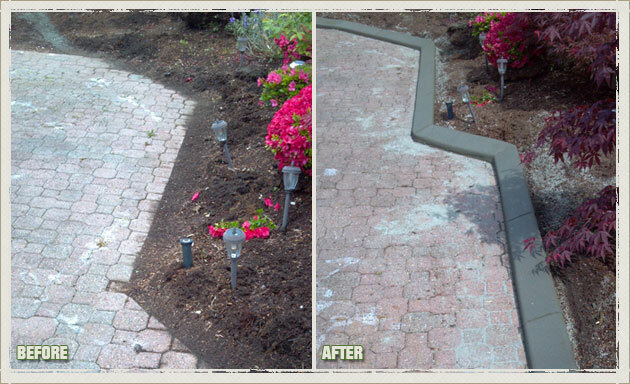 There are many different ways that you can find products that look like they will satisfy your concrete curbing needs. 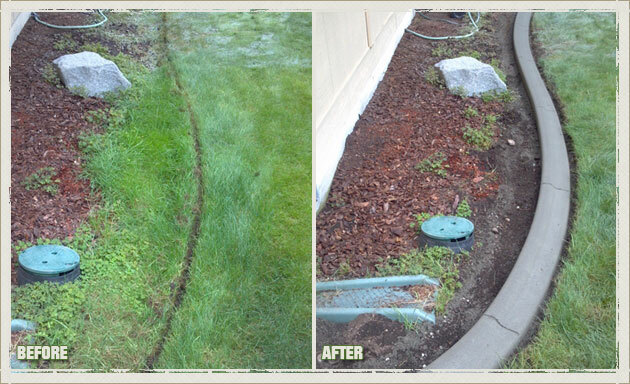 However there isn’t a product or a company around the Federal Way area that combines quality of product, expertise in the industry, and commitment to customer satisfaction, like we do at Curbzilla. 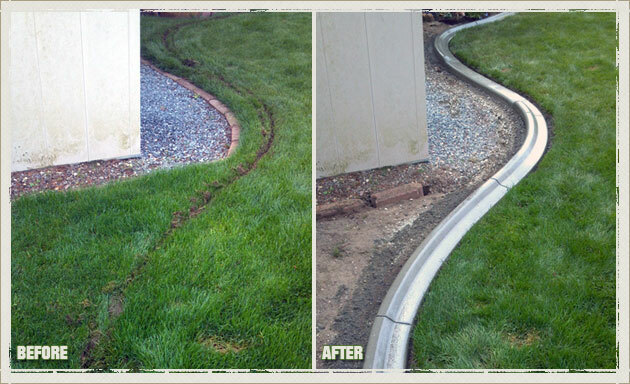 Even if you may find another company that does concrete curbing similar to us at Curbzilla, you will never find another company that inspects and ensures the quality of the products used in every step of the installation process. 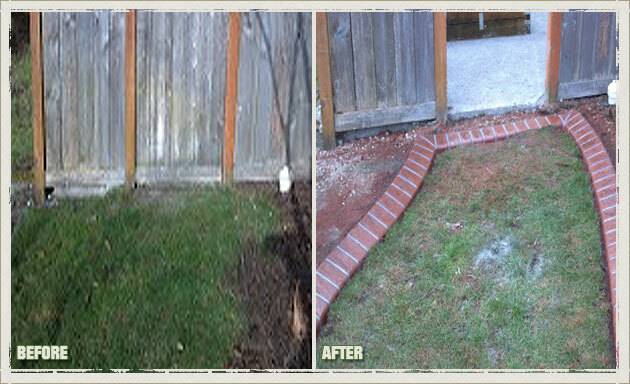 Or one that works each project with the level of experience that we have. 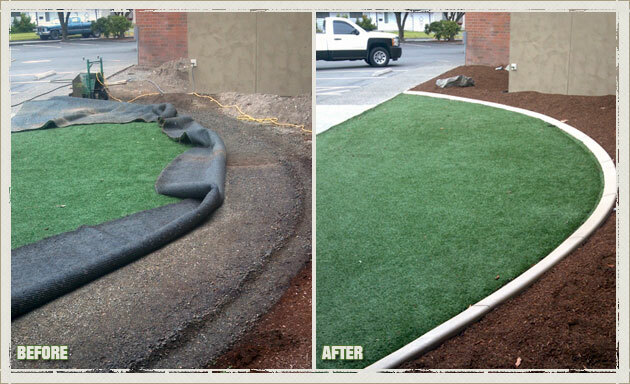 Call us today and let our experts make you believers in both custom concrete curbing, and Curbzilla as a company.